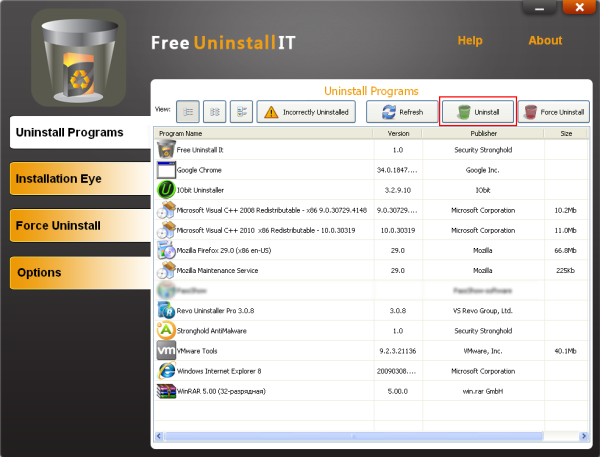 Free Uninstall It – our new program where we try to collect best features from our competitors on the market, focusing on powerful leftover items scan and safety. 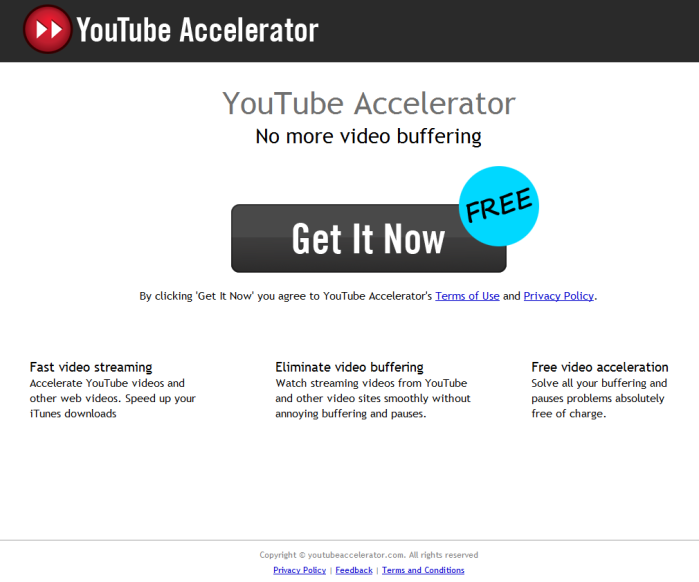 It has one huge advantage – it is FREE. 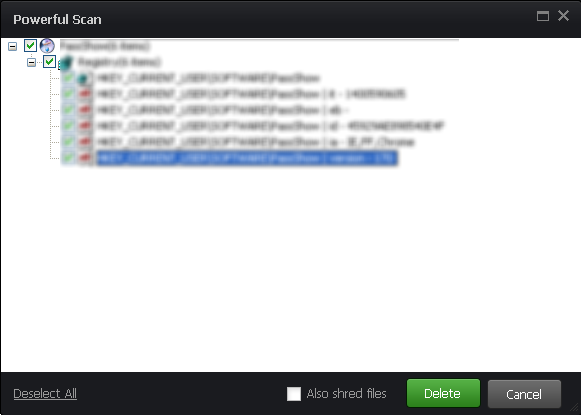 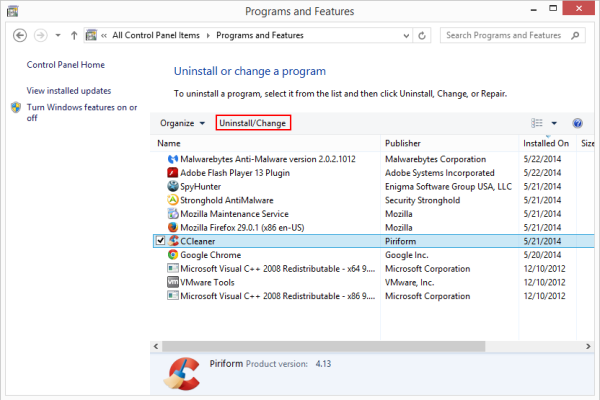 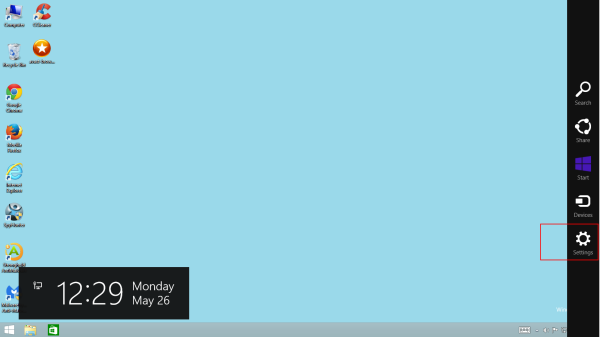 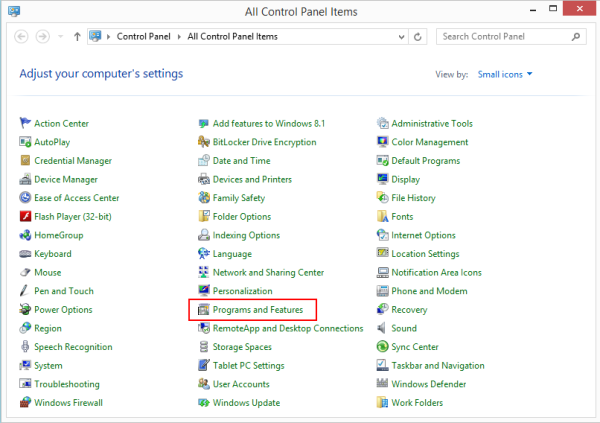 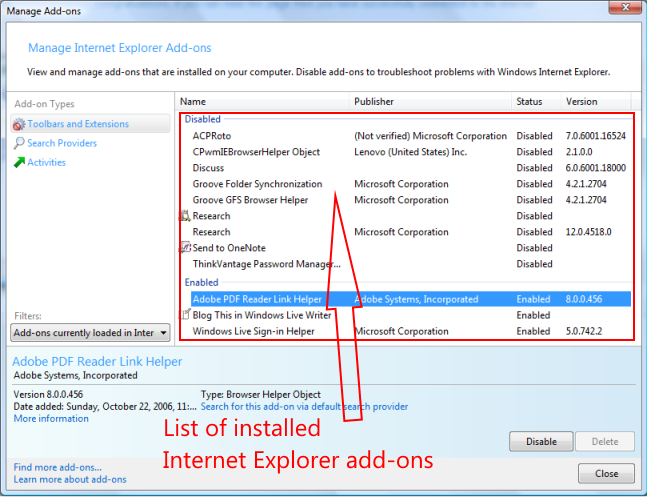 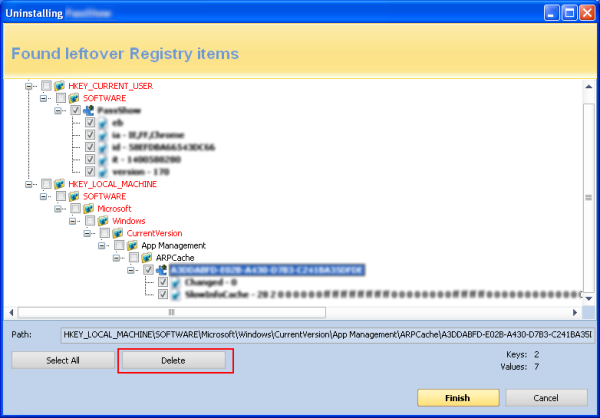 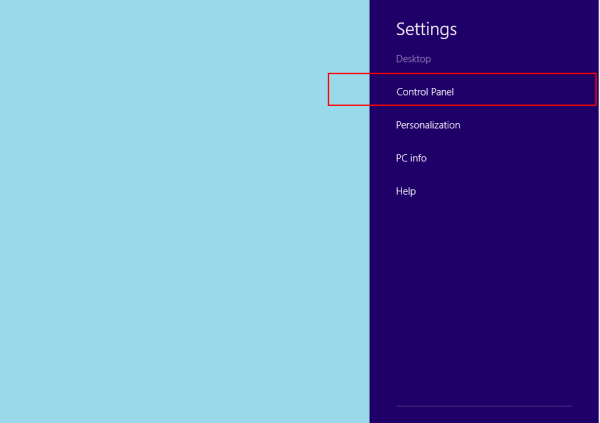 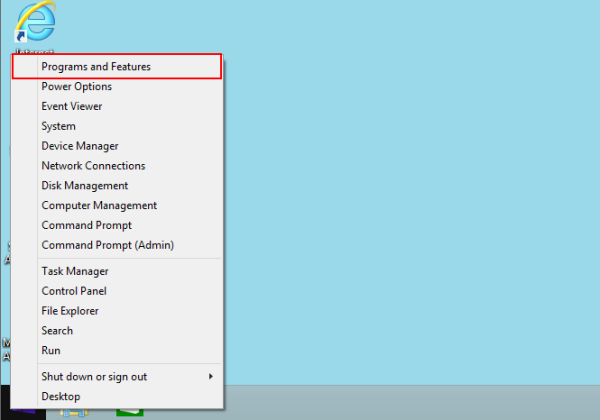 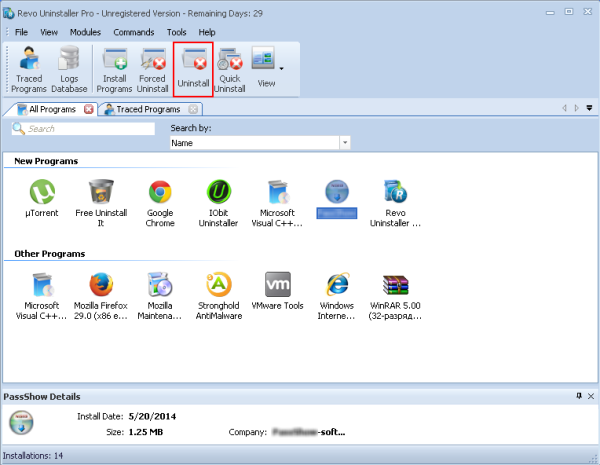 The process is similar – find program you want to uninstall in the list and click Uninstall button. 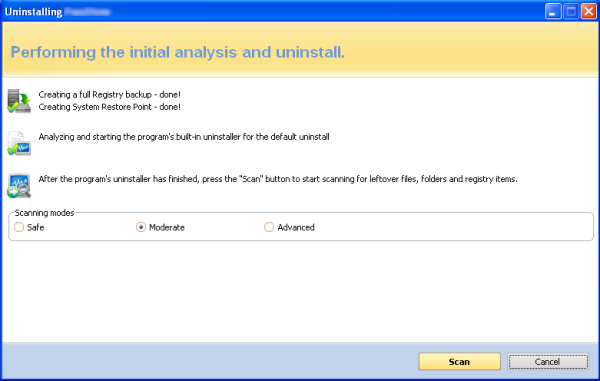 It will run uninstaller. 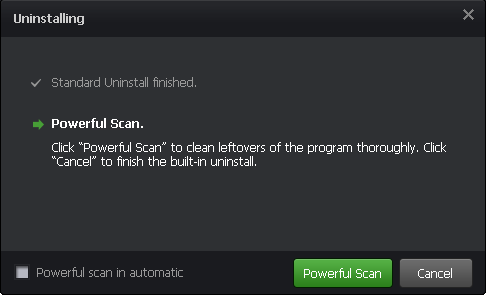 Then scan program will scan for leftover items and give you results. 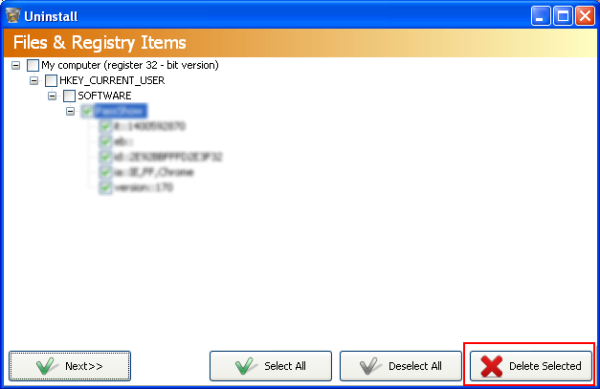 Just select them and click Delete selected.